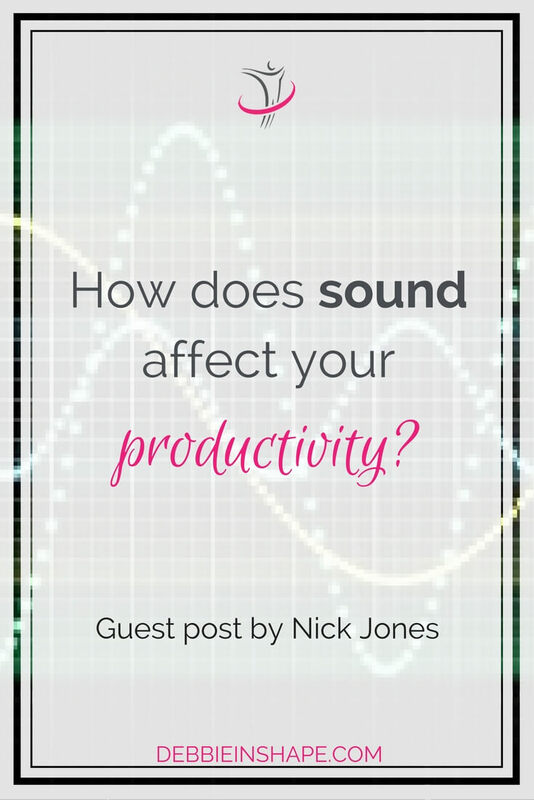 How Does Sound Affect Your Productivity? Productivity can be affected by the sounds or lack of sounds in your environment. A guest post by Nick Jones. For some, silence is best to fully immerse themselves into the task in front of them. For others, ambient sounds or their favorite tunes are needed to prevent the mind from wandering, by giving them just enough background noise. Productivity and sound have always had a connection. Often times, many add music to fine-tune their focus on a task and allow for higher levels of productivity. Yet, sounds affect us in more ways than one. Cognitively: you cannot understand two people talking at once, you must focus on one voice. So sounds such as office noises are not good for productivity. Behaviorally: music can affect what we do. When we hear terrible music in a retail shop, we’re outta there. Comparatively, when our favorite song plays in the car, we’ll speed up a little. Now that we know about the four ways that sound affects us, let’s have a quick look at the different sound waves and how they can affect us. The sound waves that occur are classified as Longitudinal or transverse waves. Sound waves can be interpreted by the brain through pitch, loudness, duration, sonic texture, timbre, and spatial location. As stated by Dr. Jeffery Thompson, as interviewed on bengreenfields.com, the millions of neurons in your brain work together to communicate and send commands throughout the body. These same neurons are affected by sound waves positively and negatively, depending on the sound waves level. When the neurons are affected by sound, the brain waves will reach certain levels. Most of the time, our brains are in the beta stage, a hyper, alert state, often seen in stressful situations. 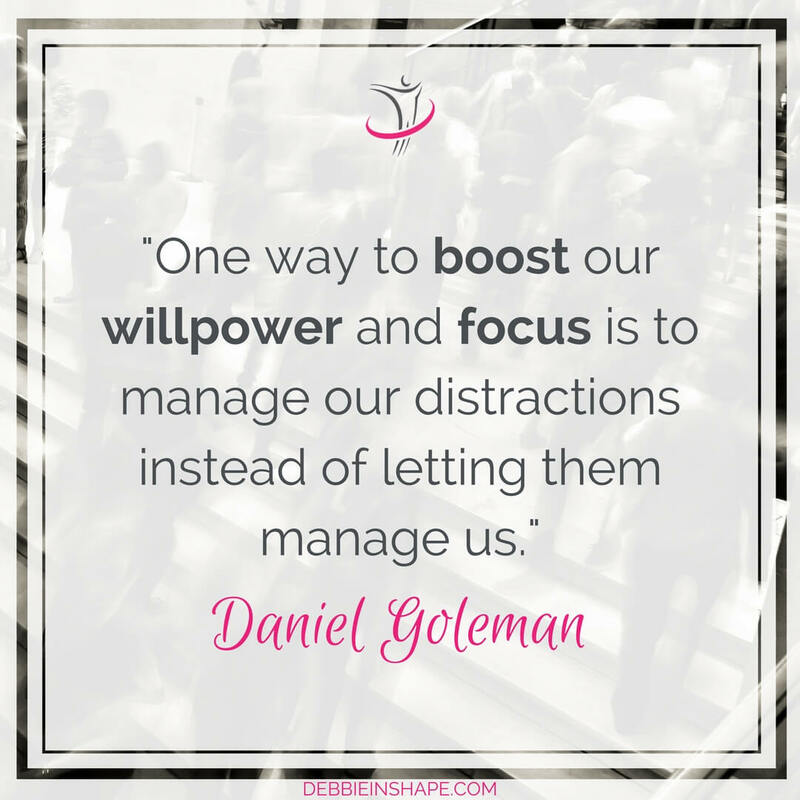 It is ideal for focus to be in the Alpha stage. This can be achieved by listening to music, relaxing sounds, meditating, or breathing exercises. To achieve alpha stage through sounds, many times people turn to white noise for help. White noise is often used for getting the creative juices flowing as well as maximizing focus. Putting on some white noise can help you study or concentrate on tasks you otherwise would have a hard time focusing on. According to quora.com, a recent study was performed to indicate the effects of white noise on individuals who are naturally creative and have the ability to focus in the face of distractions. They will be more inclined to focus easier and have higher levels of creativity when white noise is added to the environment. Just be careful what types of ‘white’ noise you choose. There are a few other ‘colors’ of white noise, the more popular ones being pink noise and brown noise. The different colors of ‘white’ noise all have different degrees of sounds. Some people find certain shades of white noise to be more soothing than others, but it’s all a personal preference. Traditional white noise is most common for those who want to find higher focus and higher productivity. But the choice is yours. Creativity along with productivity can be highly boosted with the aid of white noise and music. Have a look at Starting Your Day with Creativity to find out more on how music can be helpful each day, especially when it comes to being productive. What About Noise Cancelling Headphones? For those who absolutely cannot have any sounds in their environment while working, it’s time to invest in a pair of noise-cancelling headphones. These headphones are specially designed to block out external noises, such as office sounds, and traffic, which gives you the ability to fully focus on what’s in front of you. When you are at work, noise cancelling headphones can be a true help. According to the Wall Street Journal, several office workers are taking advantage of these sound proof headphones to focus more on their tasks, which in turn allows them to be more productive. With the use of noise cancelling headphones, as much as three-fourths of office noises will be blocked out. When you can cancel out that much noise, you’re bound to get some work done. 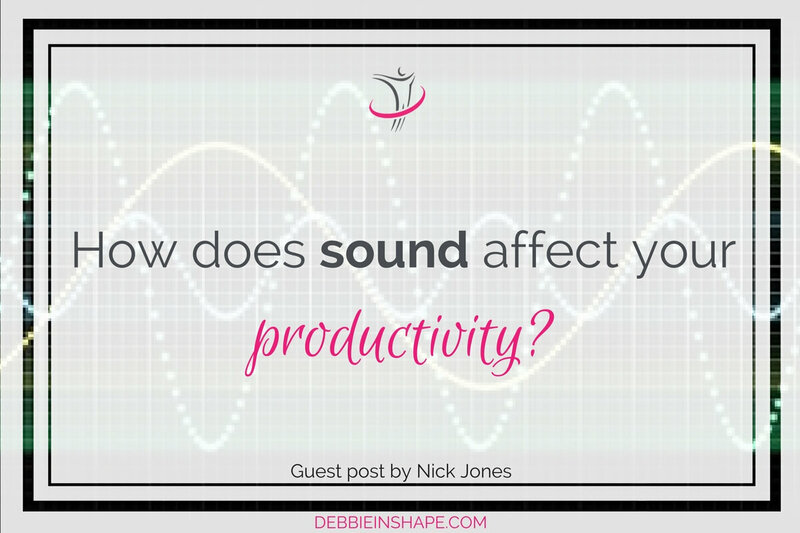 When it comes to sounds and productivity, it goes without saying, there is definitely a correlation. Whether it is the addition of sounds like music or white noise, or you choose to omit sound with noise cancelling headphones, discover which ways will work best for your brain and your focus. When you can find the right balance and the right sounds (or lack thereof) you will indeed find you productivity increasing. So next time you’re getting to work on a task or heading into the office, turn on some motivating tunes or slip on those noise cancelling headphones. Not only will you get into your zone, you’ll get more done. And who doesn’t want that at the end of a busy work day? Nick is the Editor of Headphone Selection which helps you choose the best headphones. He is music obsessed and loves hiking.